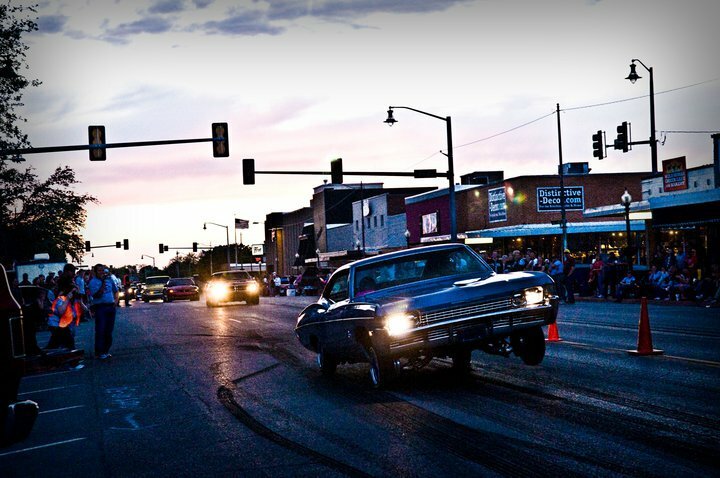 Fire up your engines and travel to Duncan for the annual Cruisin' the Chisholm Trail Car & Motorcycle Show, a massive display of classic cars, modified vehicles and vintage trucks. 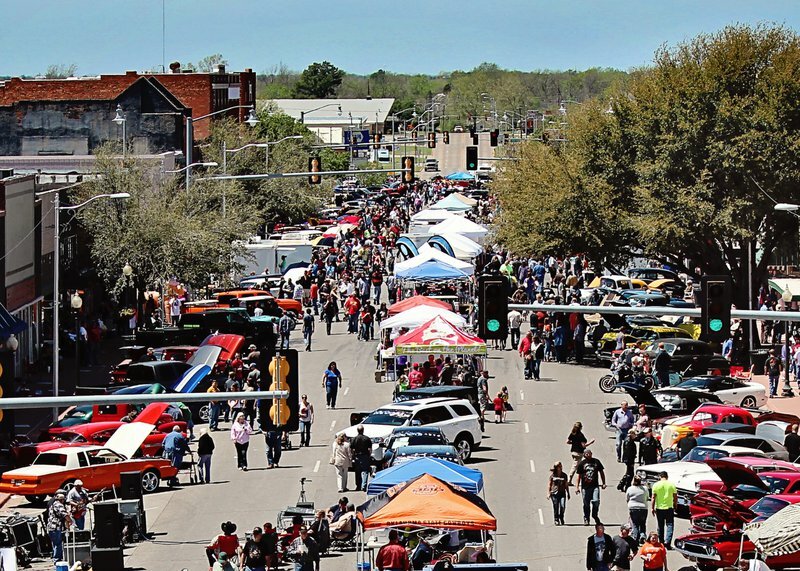 Bring your motorcycle and participate in the show's poker run while traveling up and down the historic Chisholm Trail. 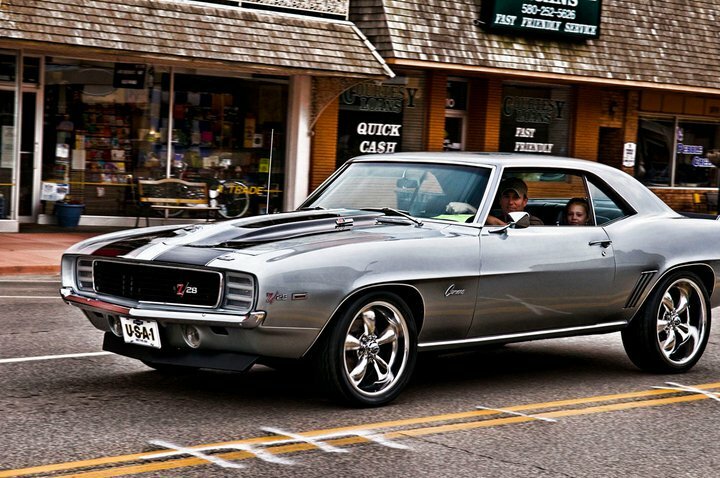 Cruisin' the Chisholm Trail Car & Motorcycle Show will also feature children's activities and live entertainment. 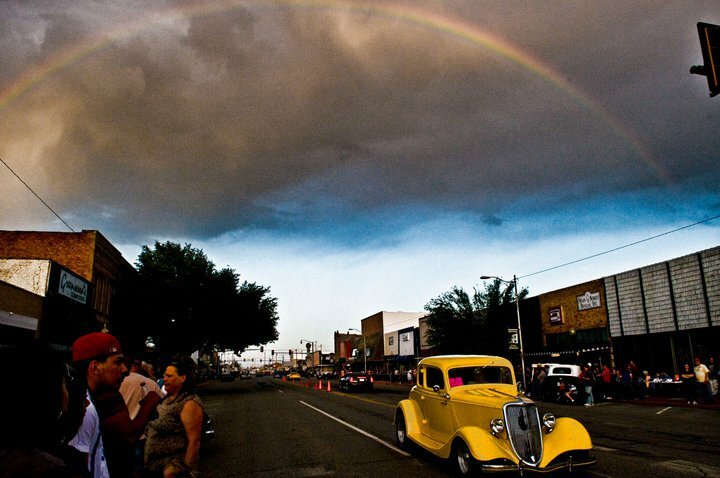 Make your way to the downtown area and browse through rows of vintage cars that line six blocks of Duncan's Main Street. Concessions and craft vendors will also be available. Make sure to stick around for the Saturday afternoon burnout competition, known for its huge spectacle of horsepower. All registrants will receive a dash plaque and free lunch. 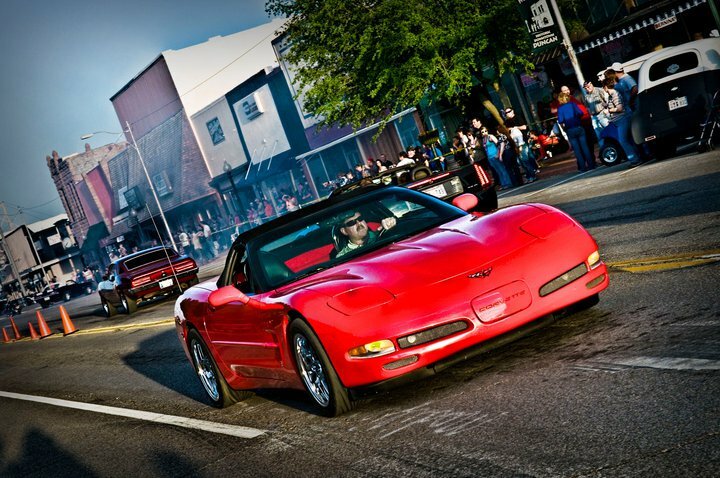 Bring the whole family, shine up your vehicle and spend the day in Duncan cruisin' the Chisholm Trail. Classic Recall in Concert: 11am-2pm.